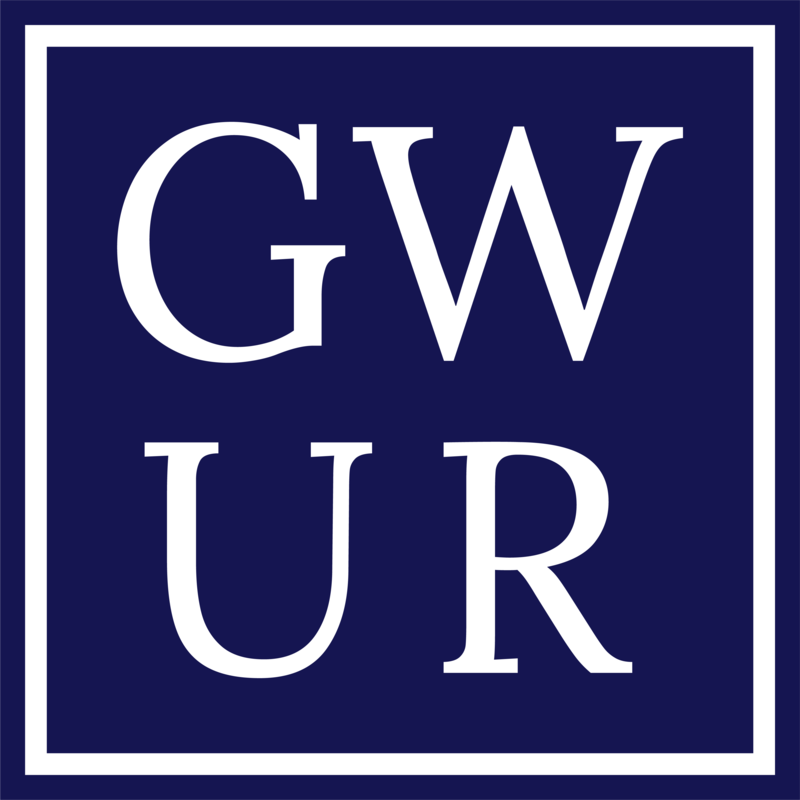 Established in 2016, the GW Undergraduate Review is the premier publication of research from undergraduates at the George Washington University. Our mission is to promote undergraduate research on GW's campus through events, workshops, and the publication of a student peer-reviewed journal. The GWUR is supported by the Office of the Vice President for Research. The Colonial Scope is the online news edition of the GW Undergaduate Review, keeping GWU up to date with important events and advancements in science and policy, including related research at GW. We seek to engage the GW community with the intersection of science with modern society, including policy, culture, and the future. We welcome guest writers to write opinions on science and society or articles on their own research. Feel free to contact us for more information.